TIMS Software is dedicated to building strong relationships with other leading industry associations, buying groups and relevant services in order to bring the right solution to you. We utilize these partnerships to keep our processes and knowledge at the highest level for your market. 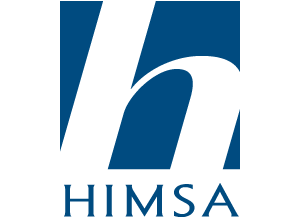 HIMSA offers Noah – one standard for integrated hearing care software. HIMSA also provides the NOAHlink programming interface for hearing instruments. Today, over 130 companies support the Noah software standard. Noah is available in localized versions for over 25 markets. As of January 2017, total Noah registrations amounted to more than 35000 units worldwide. Use Noah to record journal notes regarding the client session. All information is automatically saved into the client's record, either in Noah or in a Noah-compatible office management system, without any direct action on your part. 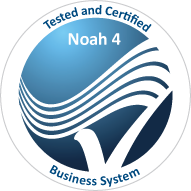 Noah comes with modules for performing basic fitting, measurement and office management functions. Healthcare Revenue Group, LLC is a financial healthcare company providing revenue cycle and practice management services, support and expertise for its clients. 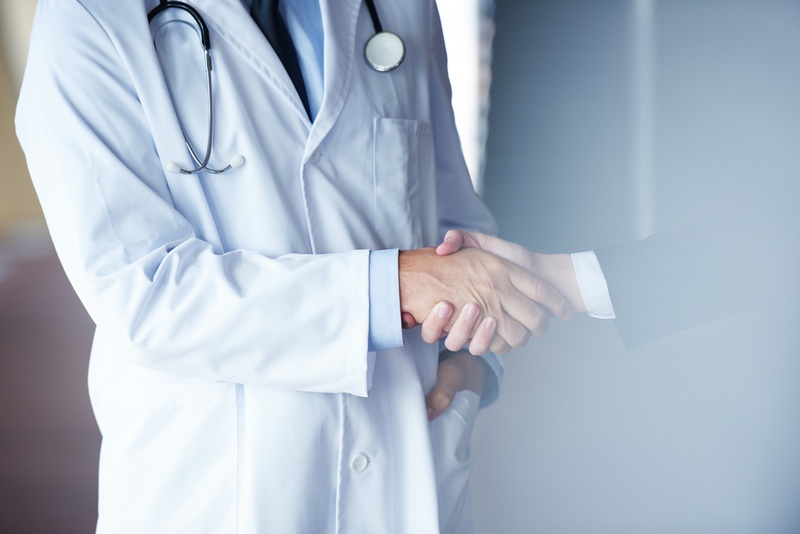 Founded in 1999 (originally as Health Associates, Inc.), we've grown through referrals from our clients, peers, colleagues and other healthcare consultants. Referrals have been earned through our success, integrity and for doing right by our clients, always. Your patients can now schedule their own appointments, based on their availability, on your website. After the appointment, we send a feedback request; if your patient is satisfied, Review Wave directs them to leave you a review. If the patient is not happy, we find out why, and alert you. We monitor all of your online reviews and promote them. Lastly, Review Wave syncs all your listings so potential patients find you first. 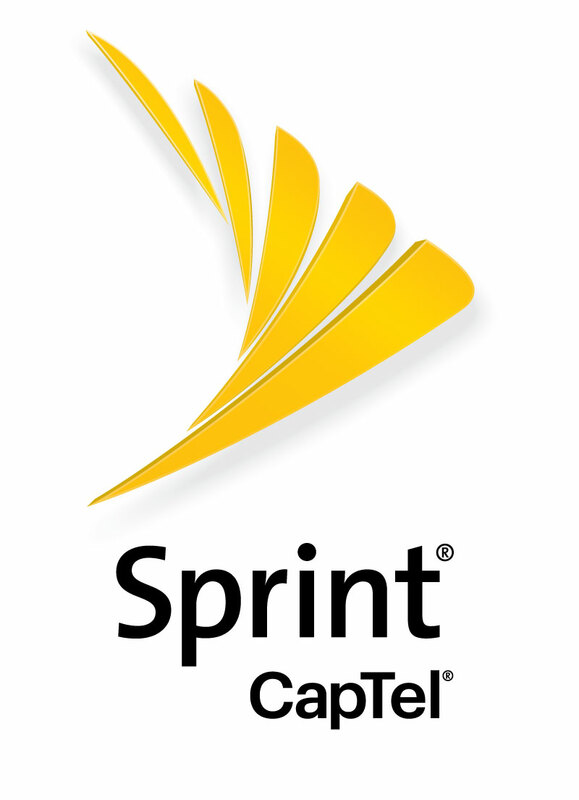 Sprint CapTel phones ensure your patients hear what they can and read what they miss. We will match your patients with the perfect CapTel phone model: a traditional phone, a tech savvy touch screen, or even a low-vision option. There’s no cost for the phone, service, or installation, and now you can recommend Sprint CapTel for qualified patients with our new TIMS Software integration. CareCredit helps you pay for out-of-pocket healthcare expenses for you, your family, and even your pets! Once you are approved, you can use it again and again to help manage health, wellness, and personal care costs not covered by insurance. CaptionCall is a revolutionary phone that provides smooth-scrolling captions of what callers say on a large, easy-to-read display screen to reinforce their hearing. It also provides superb sound quality with amplification and customizable audio settings for the ultimate calling experience. Now enjoy TIMS Software integration of the forms for qualified patients to receive CaptionCall at no cost. To learn more about CaptionCall call 1-877-557-2227. AllWell is the premier vendor for select healthcare patient financing throughout the United States. For almost two decades, TransNational has continued to evolve the fast-paced merchant services industry with cutting-edge technology and unmatched customer support. Whether you are looking to expand e-commerce business across borders, or streamline your local mom & pop boutique, we are a payment services provider you can truly rely on. 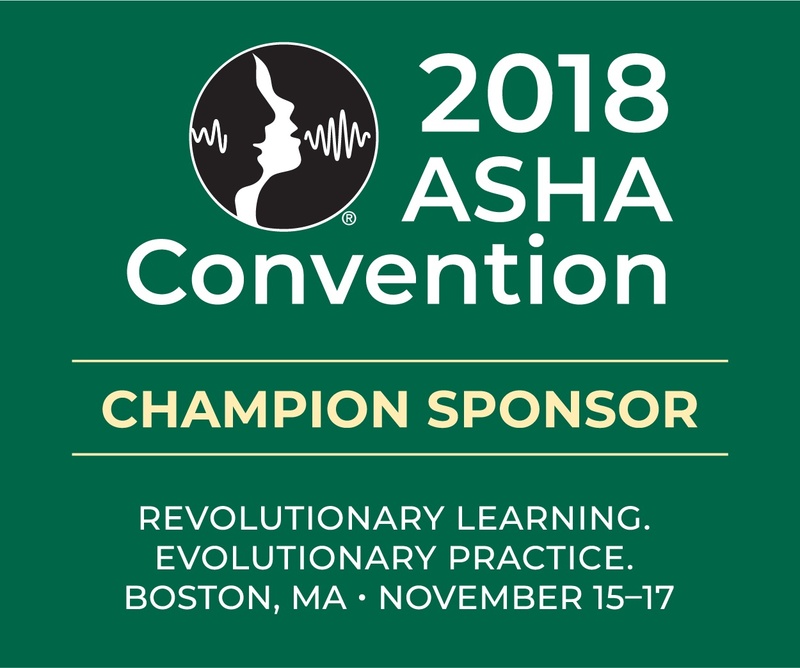 Along with these prominent industry partners, TIMS Software is dedicated to partnering with other relevant systems providers to allow you the best choices for implementing a practice solution that is right for your hearing industry business. Learn how TIMS Audiology Software is setting the benchmark for EHR Systems. Let us answer your questions with a free consultation.